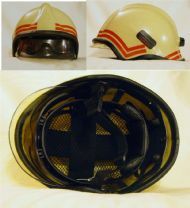 Rosenbaeur Heros Type A Helmet. 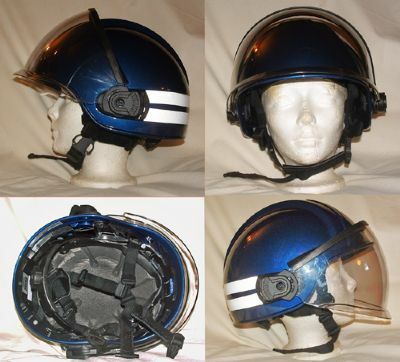 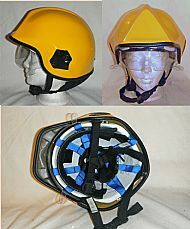 Later versions of the Heros are Type B Helmets. This is MSA's latest entry level Type A helmet. 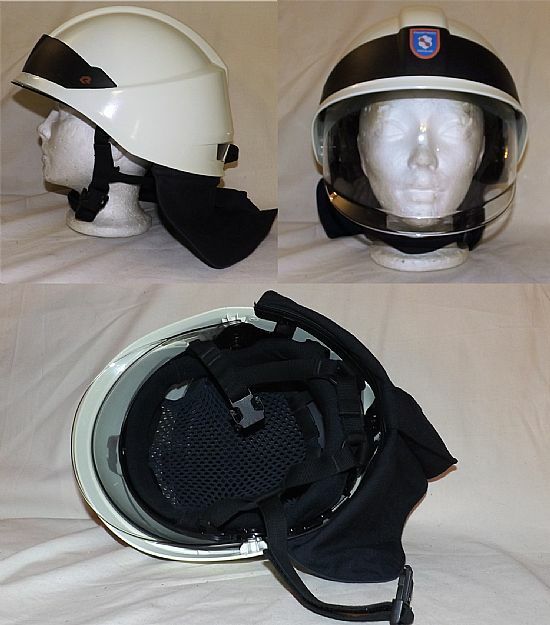 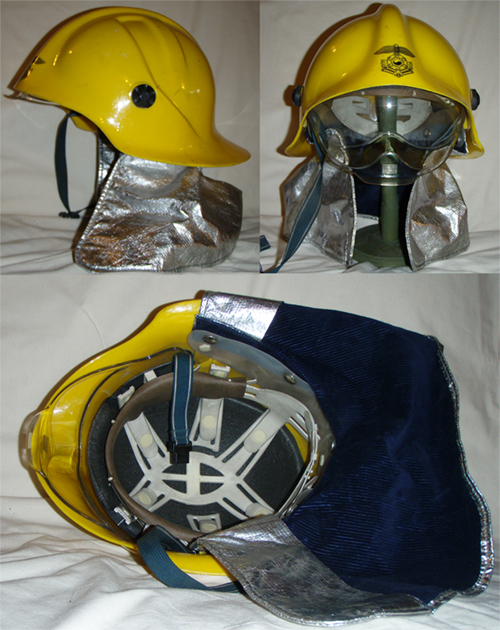 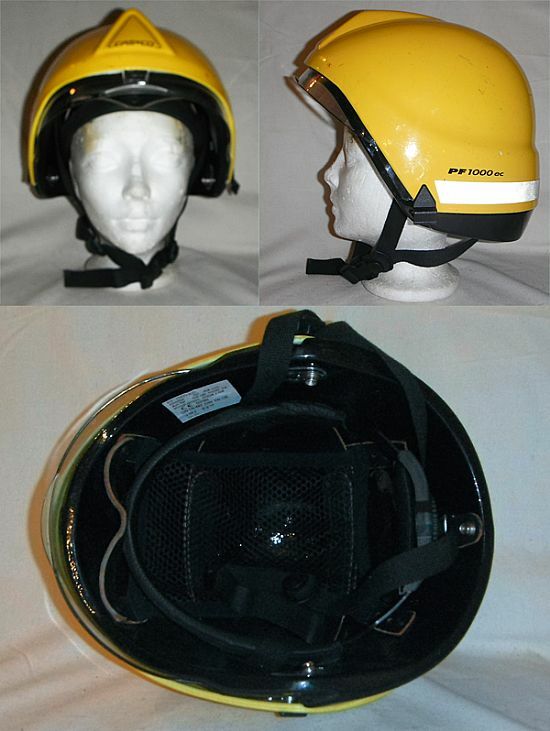 It comes with a variety of options, this one has the external face shield fitted (no internal goggles or face shield available). Gallet F2 with goggles. 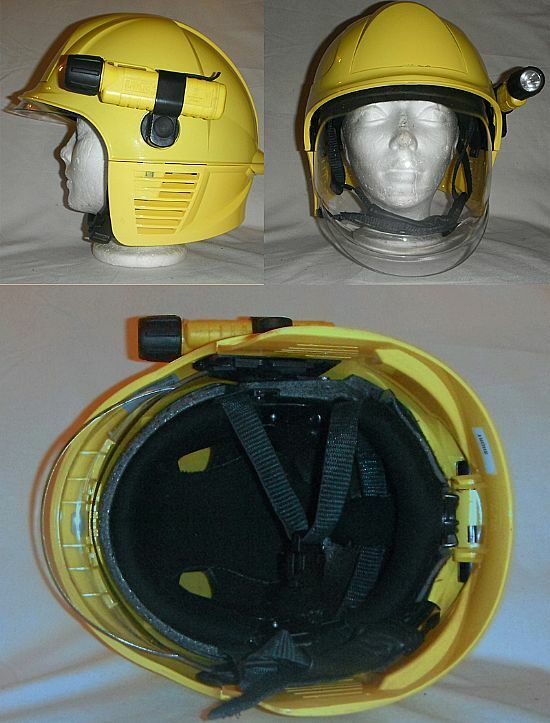 I'm not sure that this is technically a Type A helmet as it does not fully cover the ears. 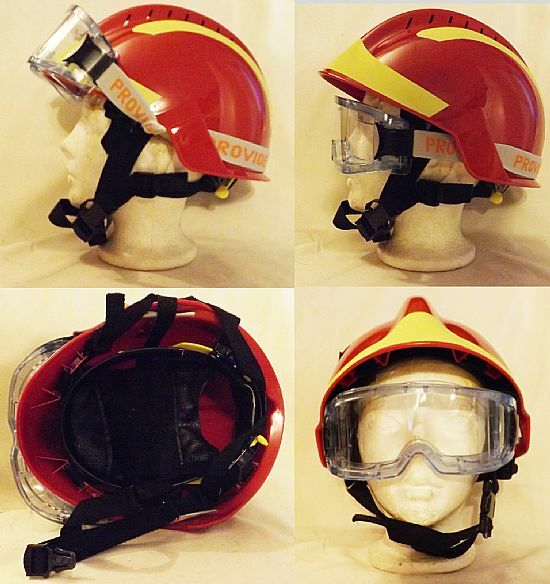 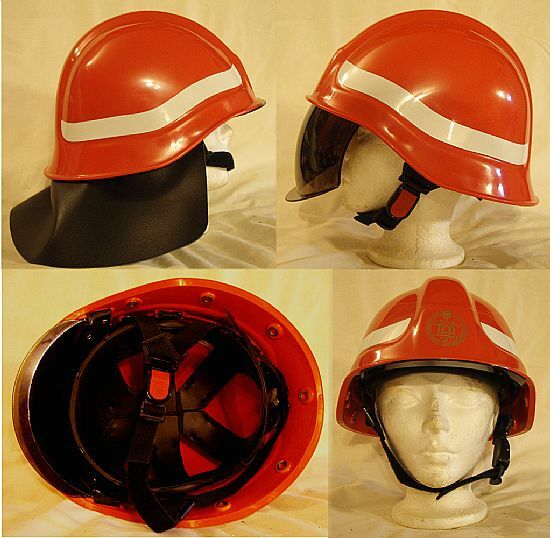 A Search & Rescue helmet. A direct copy of the Gallet F2 Extreme. 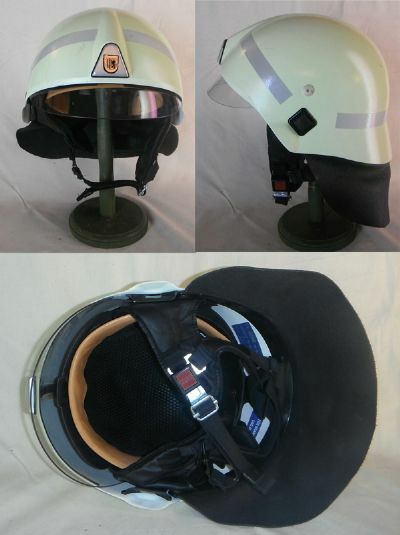 Made by Zhejiang Jiangshan Zhean Co. Ltd. This helmet is not quite the same quality as the Gallet but at 1/5th of the price and similar specifications is perfectly acceptable. 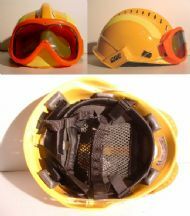 This is the cheaper model with no flip-down goggles just a face shield.